In Episode 72 of the Defining Success Podcast we go through our book chapter by chapter and discuss the ideas presented in the book. At the end of each chapter we present a question in our book, which we encourage readers to engage with on our website, SocialGolfCourse.com. In Part 2, we discuss Chapters 9 – 14. Basically, in this chapter we walk through each platform and the basics of how to use each platform. Create a social culture and reflect that culture online through your website, email list/newsletter, Facebook, Blog, Twitter, YouTube, and Instagram. Social media is constantly evolving and each platform will offer different ways to reach out and encourage golfers to play your course. Which platform is the most important for golf courses to utilize to reach more customers? In this chapter we discuss how golf courses can leverage Greenskeeper.org. How they can use it for free, and why Greenskeeper.org is a media buy. How do I get more GK’ers playing my golf course? More ideas! Creating content for social media is not easy. In this chapter we have lots of ideas and examples for creating content that will resonate with your golfers. Macro content is larger pieces of content designed to educate, entertain, or help tell the story of a golf course. Including 19th Hole Stories, the golf stories you share in the clubhouse before and after a round of golf. Micro Content can be posted more frequently. It is smaller pieces of content that are designed to build engagement. What is your favorite 19th hole story? To transform your course into a social golf course it’s important to have several members of your staff contributing. Staff members from marketing, top level management, turf management, the pro shop, tournament organization, event planning, and outside services can all be a part of your course’s social media presence. What ideas do you have to get golf course staff more involved in the social media presence at your golf course? Today, customers naturally filter sales messages because the internet, search engines and social media provide a more accurate representation of your golf course. Properly handling negative and positive reviews on your social networks can not only bring more golfers to your course, they can help you make your business better. 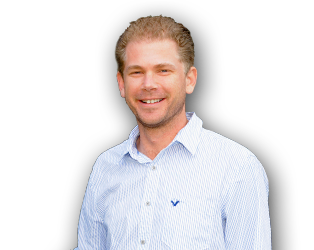 How do you handle positive or negative reviews at your golf course? Have any examples? Creating the social golf course will take hard work commitment and dedication. The social golf course is proud of their product. They strive to give the best golfing experience to every golfer that visits the course and then work to share that experience with as many people as possible. Use social media effectively and turn your golf course into The Social Golf Course. 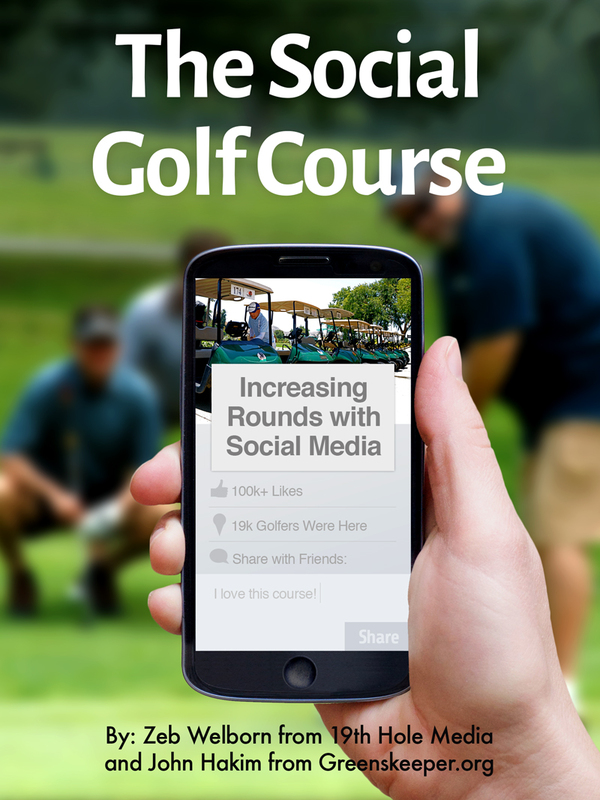 Do you have questions about how to turn your golf course into a social golf course? 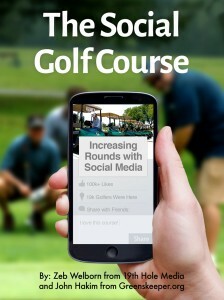 Check out the book on Amazon.com, The Social Golf Course: Increasing Rounds with Social Media. Available for Kindle (you can download the kindle app for free on most smart phones, tablets, and computers!) and as a paperback. This entry was posted in Episode 072: The Social Golf Course - Part 2, Episode 072: The Social Golf Course Part 2 and tagged Book, Build a Golf Community, Defining Success Podcast, Golf, Golf Course, Greenskeeper.org, John Hakim, Local Golf Course, Reputation Management, Social Media, The Social Golf Course, Zeb Welborn on April 7, 2014 by Admin.